Discussion in 'iPhone and iPad Games' started by touchy85, Feb 25, 2016. 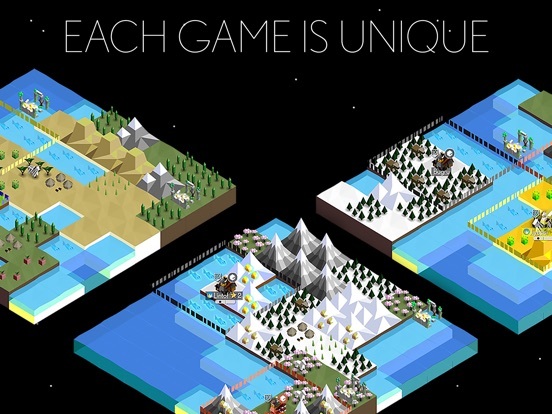 The Battle of Polytopia is a turn based strategic adventure. 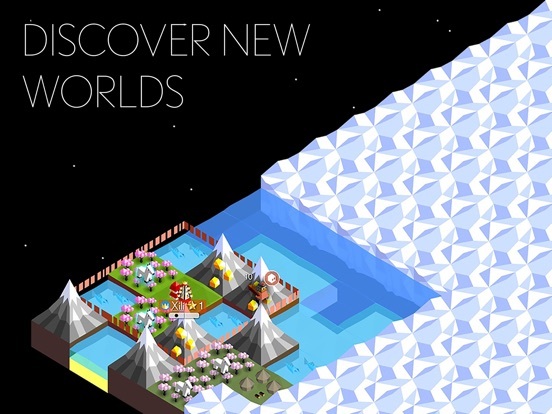 It's a game about ruling the world, fighting evil AI tribes, discovering new lands and mastering new technologies. Beat your friends in online battles and compete on the global high score list. 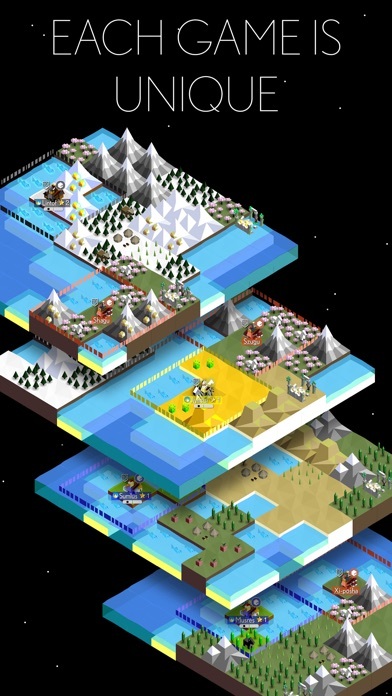 Auto generated maps make each game a new experience, with unlimited replay value. Pick and choose among different tribes. Wander in the dark cold forests of Barduria, explore the steamy Kickoo jungles or claim the lush field of the Imperius empire. What our players are saying: "I just can't get over how perfect this game is. It is a wonderfuly unexpected gem. The only thing that I could critique is the price(it's too low)." "It's mixture of simplicity and strategy are that of straight up brilliance." 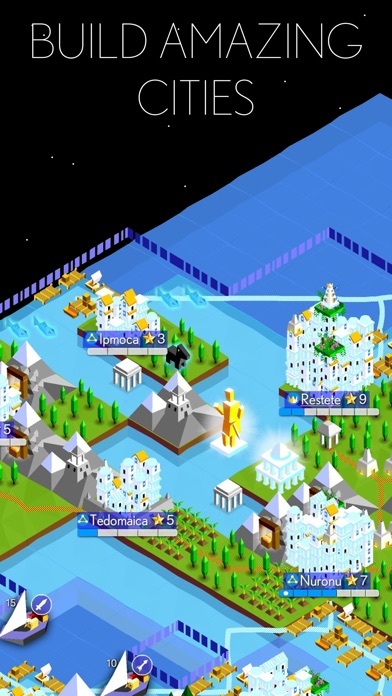 "It’s a great city building game that’s free of the shackles of “freemium,” and every strategy fan owes it to themselves to give it a shot at some point." 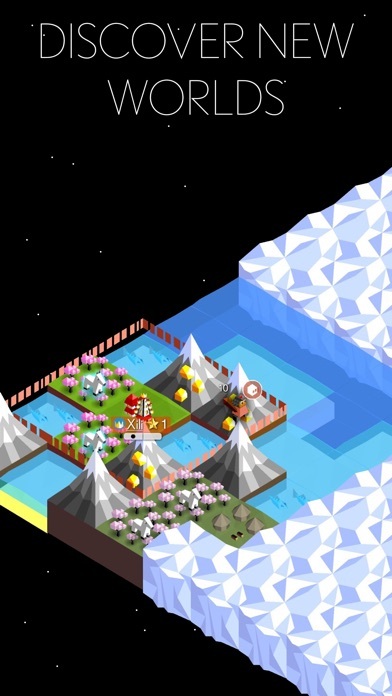 Touch Arcade (Chris Carter) The battle of Polytopia is the first game from the indie game studio Midjiwan, based in Stockholm, Sweden. This game looks amazing on the screenshots. It looks like mobile Civilization imo. There's 1 big problem there's no tutorial. Surprise of the week for me, been playing nonstop. 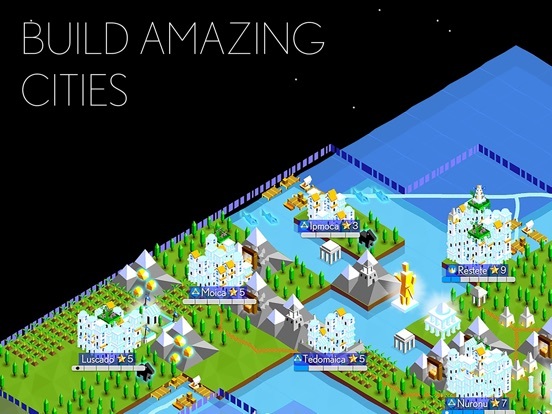 Definitely scratches that "Civ itch" but streamlined for mobile. I jumped right in and never felt like I needed a tutorial, although it did take one game to learn the finer points. But it's about discovery. The only IAP I could find was 1.99 to unlock a civilization. 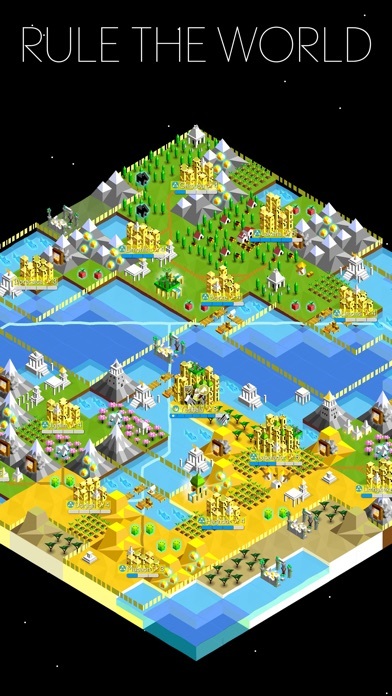 This game is great.it's like a bite sized civilization. How isn't this on the hot new games list. The more talk the more attention this awesome game gets. Um... wow. This game is something special. Like, really. I really hope TA does a review. And I hope the devs figure out some way for me to give them more money. I just can't get over how perfect this game is. It is a wonderfuly unexpected gem. The only thing that I could critique is the price(it's too low). Huge Kudos to the Dev, they have created something truely amazing. It has an undeniable Civ feel but is unique at the same time. It is simple yet strategically satifying. It is a nessessity that I didn't realize I was missing until now. This looks like exactly the game I've been waiting for. Very excited to try it out. - Maybe an always-visible tech tree? I would never presume to make suggestions like this to a game or dev, but this is so nearly perfect. If it's never updated ever again, it remains an absolute gem. Truly: thank you. 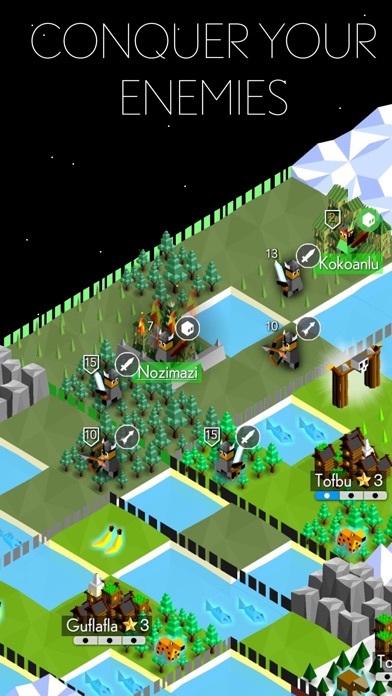 Yeah this is mobile-Civ with its own feel. Still loving it! A "next available unit" button to scroll through units that can still make an action. Oh, and can I give you more money? Oh wow, this is pure por.. uehhh love for mobile! - End of story because here is were I left haha! PPS: Game ended. Time limit. OMG! I was just gonna beat my invader! Kind of a bummer though. It's just a highscore 'chaser' then after all? Maby it's better this way though, it would take wayyy too much time otherwise. It does not have a tutorial, nevertheles there's a lot of info while you play, but would be good a tutorial. Hope there will be future updates with for example, campaign, multiplayer with rankings and levels, etc. I would pay for it, through in-app purchases for instance. 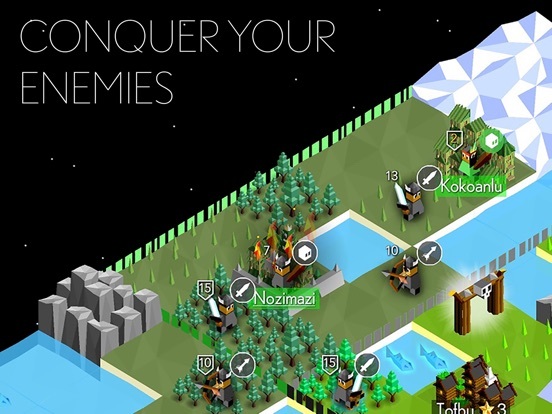 There is already an in-app purchase with a new tribe, bit it looks like they are working on it. Summarizing: ABSOLUTELY FANTASTIC! Just go and download it! Why only 18 comments yet?